Learn how to convert your life insurance to immediate cash. 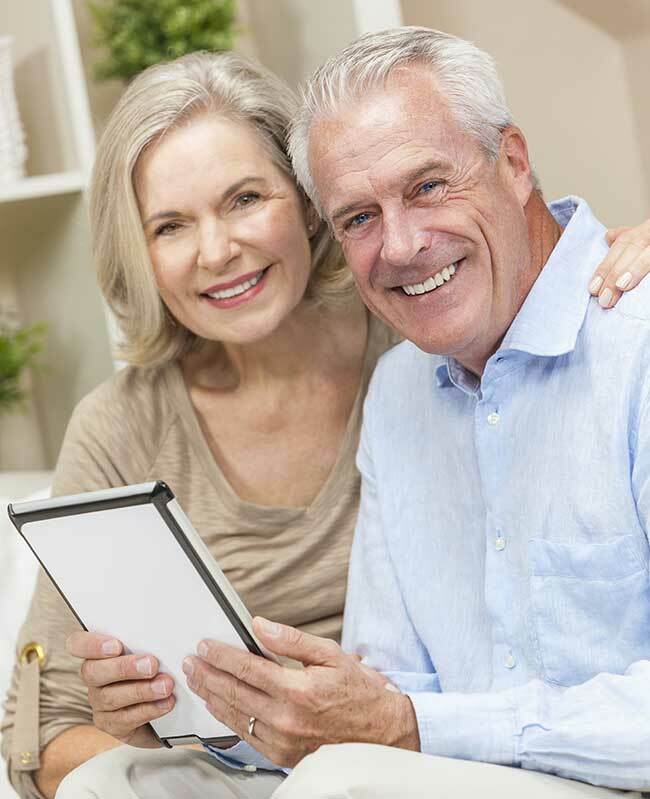 Learn how to convert your existing life insurance coverage to immediate cash. Financial Assistance for Cancer and Serious Illness. If you are a cancer patient or have been diagnosed with a life-threatening illness, you may be able to obtain immediate financial assistance using your existing life insurance coverage. For more than a decade, we’ve focused on providing financial assistance for cancer patients and clients fighting all types of advanced-stage illness. If you are battling advanced-stage illness, we can help you access immediate cash from your existing life insurance policy through a viatical settlement or life insurance loan. It’s your money? Why not use it now? Use your proceeds to pay for medical bills, co-pays, experimental treatments, supplement lost income, make mortgage payments, pay off debts, give gifts to family, or take your dream vacation. Unlike “direct” buyers and lenders who make more when they pay you less, we negotiate with more than 30 licensed settlement providers and lenders to ensure you receive the highest value from your policy. We will provide you with a free instant estimate without any pressure or obligation. No health exams or credit checks are required and our process is always discreet and confidential. William received a viatical settlement offer of $285,000. William was 56 years old and had been recently diagnosed with advanced-stage malignant lymphoma. Unable to work, he contacted us to help obtain financial assistance to make up for his lost income. 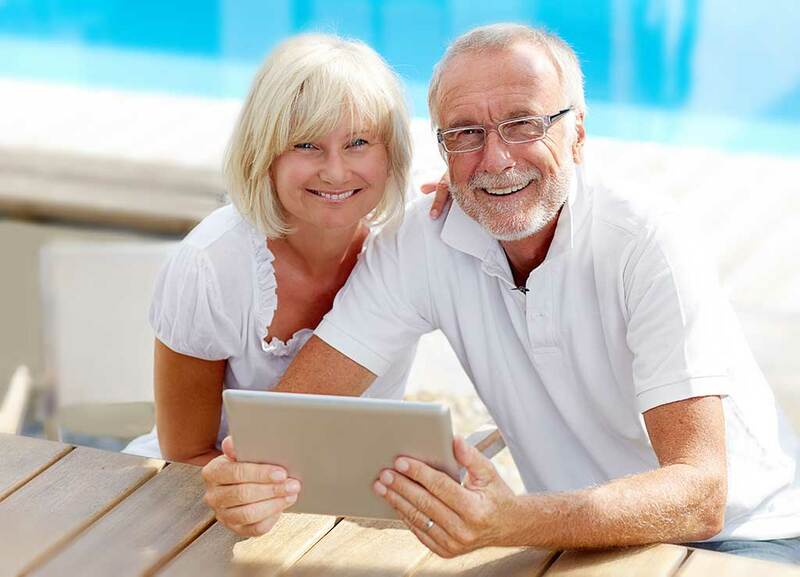 Using our competitive bidding process, we helped William sell his term life policy through a viatical settlement. William and his wife used the funds to pay off their home mortgage, cover medical bills and take care of their living expenses. Read Client Reviews. William was 56 years old and had been recently diagnosed with advanced-stage malignant lymphoma. Unable to work, he contacted us to help obtain financial assistance to make up for his lost income. Using our competitive bidding process, we helped William sell his term life policy through a viatical settlement. He and his wife used the funds to pay off their home mortgage, cover medical bills and take care of their living expenses. Read Client Reviews. Covered for Life. Covered for Living? Learn how our professionals can help you sell your life insurance. A viatical settlement is the sale of an existing life insurance policy for more than the policy’s cash surrender value, but less than the death benefit amount. The owner receives a lump sum cash payment today instead of collecting the policy’s benefit in the future. Learn more. If you own at least $50,000 of life insurance and have been diagnosed with a life-threatening illness, you may qualify for a viatical settlement or life insurance loan. Most policy types are eligible, including term life, group, whole, universal, and joint policies. Learn more. We’ve created a streamlined system to make it easy to start using your funds as quickly as possible. Our efficient process allows you to do everything from the comfort of your own home or office and there are no credit checks or health exams required. Learn more. Learn about our heritage of helping cancer patients and clients diagnosed with serious and terminal illness. Our professional staff has more than a decade of experience helping clients receive financial assistance. We are here to help relieve your financial stress so you can focus on the things that count. We are highly rated for providing outstanding results and fighting hard for our clients. Our experience as leaders in the viatical settlement market translates into better results and higher offers. We’ve obtained millions of dollars in payouts and loans for our clients. Find out what your policy is worth.